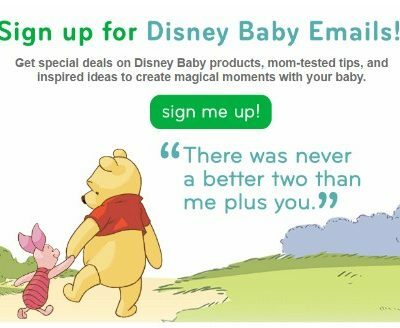 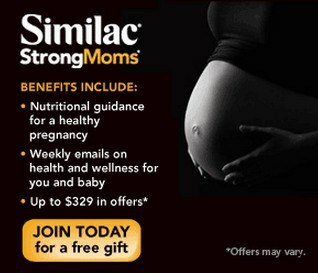 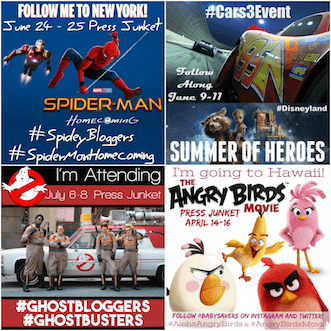 Sign Up to Receive Coupons, Special offers and More from Disney Baby! 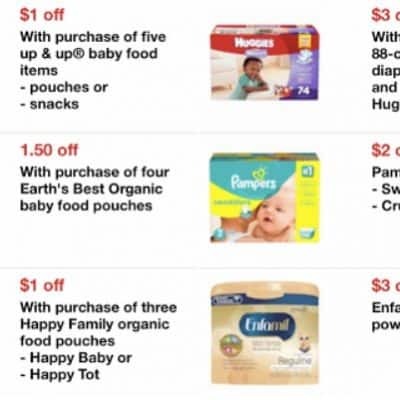 Save up to $5.50 on Huggies with Hopster! 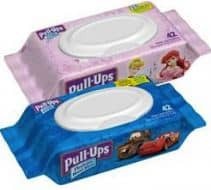 Save Up to $7.50 on Pull-Ups with New Printable Coupons! 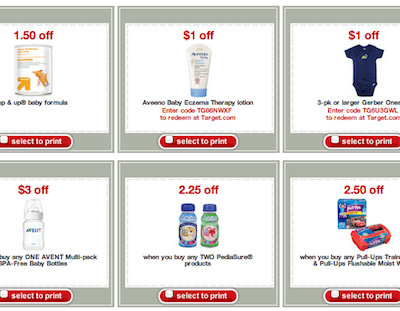 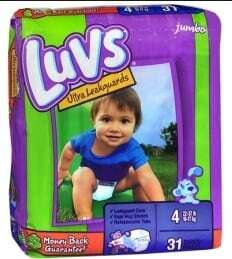 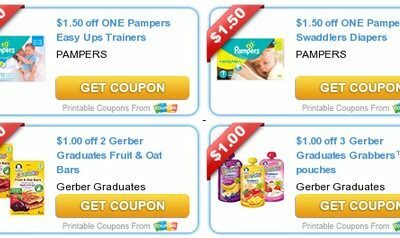 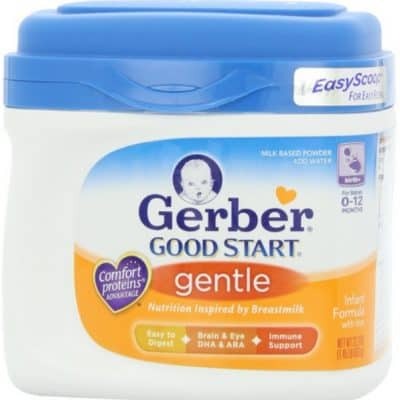 New Baby Printable Coupons: Pampers, Luvs, Huggies and More! 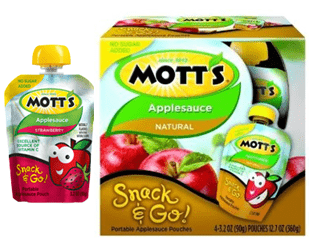 New Motts Applesauce Printable Coupon: $0.35 Snack and Go Pouches at Walmart! 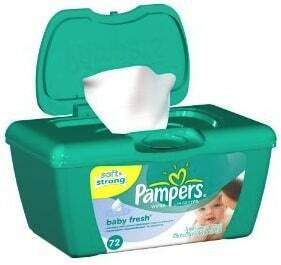 Pull-Ups Wipes Only $0.64 at Walmart with Printable Coupons!